Posted on Oct 8, 2014 by Rasheed A.Z. 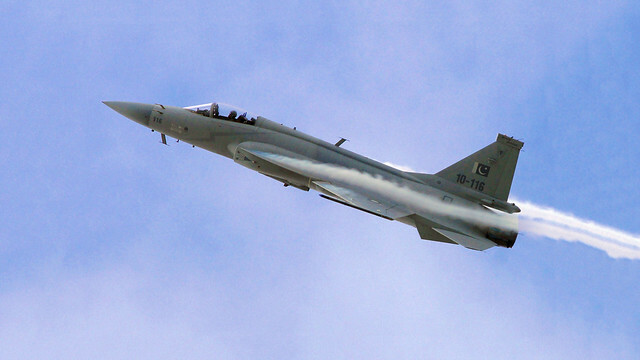 Pakistan Air Force JF-17 Thunder at Zhuhai Airshow in China. This entry was tagged jf-17 thunder, pakistan air force. Bookmark the permalink.